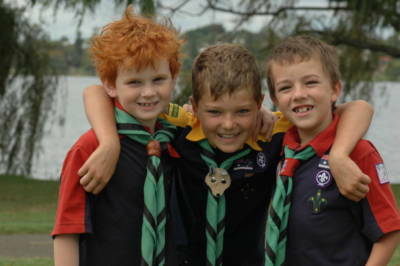 The Young Leader Development Program is a 12-month course that allows eligible youth members to complete a certificate III in Business while also training to become a Joey Scout Leader, Cub Scout Leader or Scout Leader. 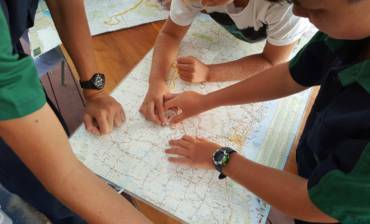 The program aims to develop leadership skills while making participants aware of the pathways open to them once they complete Venturer Scouts. 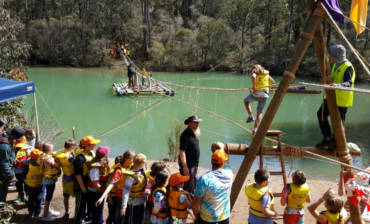 The program is coordinated by the Scouts Australia Institute of Training, a nationally accredited training organisation. This means the qualifications received are recognised outside Scouts Australia and are transferable to other areas of education and business. To learn more about the Scouts WA Young Leader Development Program, contact our training officer at the Scouts WA Administration Office on 62407700 or enquiries@scoutswa.com.au.